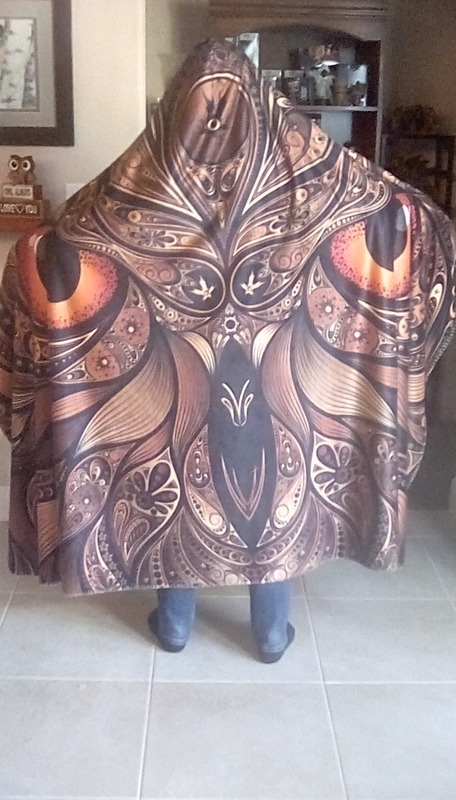 This is the second hooded blanket we've purchased. Now the whole family wants them. Not only are the warm and beautiful, the quality is amazing. Well worth the price.